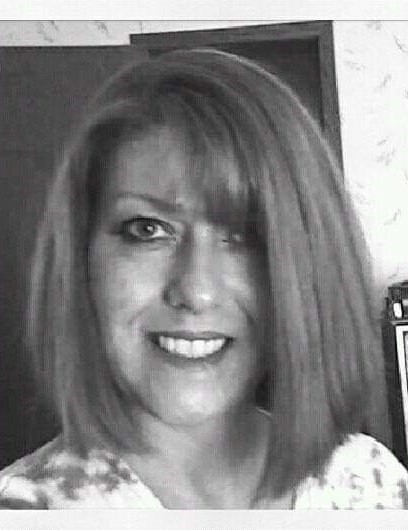 Rebecca “Becky” E. Fee, 55, of McArthur, passed away on Monday, March 25, 2019, while visiting family in Columbus. She was born in Columbus, Ohio, on July 16, 1963, daughter of the late Wayne O. Saunders and Emma Lee (Moss) Hughes, who survives. Becky was an avid Cleveland Browns fan who enjoyed travelling and reading. She worked for both the Athens and Franklin County Departments of Job and Family Services for many years. She will be greatly missed. In addition to her mother, Becky is survived by her son, Michael (Amanda) Saunders; daughter, Samantha Saunders (Zach Damron); husband, Randy Fee; step-daughter, Amanda (Todd) Graham; step-grandchildren, Kaleb and Hallie; brothers, Brian (Trish) Saunders and Douglas (Rowlena) Saunders; special aunts, Mary Sagstetter and Carol Morris; as well as several nieces and nephews and her beloved Chihuahua, Bella. In addition to her father, Becky was preceded in death by her brother, Wayne Charles Saunders. A funeral service celebrating Becky’s life will be held on Friday, March 29, 2019, at 7:00 p.m. in the chapel of R.M. Williams Funeral Service, 120 West Broadway St., Wellston. The family will receive friends at the funeral home also on Friday, two hours prior to services from 5 to 7 p.m. Please visit www.rmwilliamsfuneralservice.com to leave a message of comfort, encouragement, or condolence to the family. R.M. 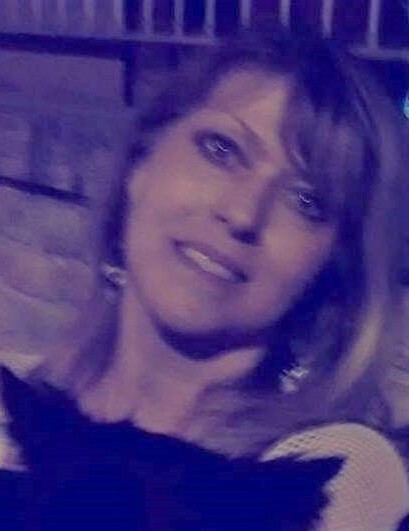 Williams Funeral Service, Wellston, is honored to care for Becky and her family.